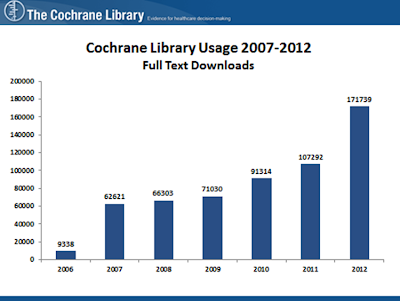 Evidently it is desirable & imperative that The Cochrane Library remains freely accessible. So, what can make it happen? India can very well afford it. 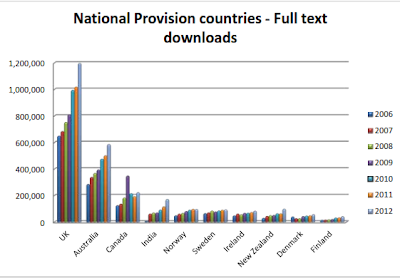 Here the Government spends nearly 1.2% of the GDP on healthcare which is 6.2% in Australia, 8.1% in Norway, 8% in UK, 8.5% in USA, 3.2% in Russian federation, 2.7% in China and 3.9% in South Africa. Please refer to Table. 13.4 of Economic Survey 2012-13, page-272, for further detail. So, ICMR may kindly renew the subscription. 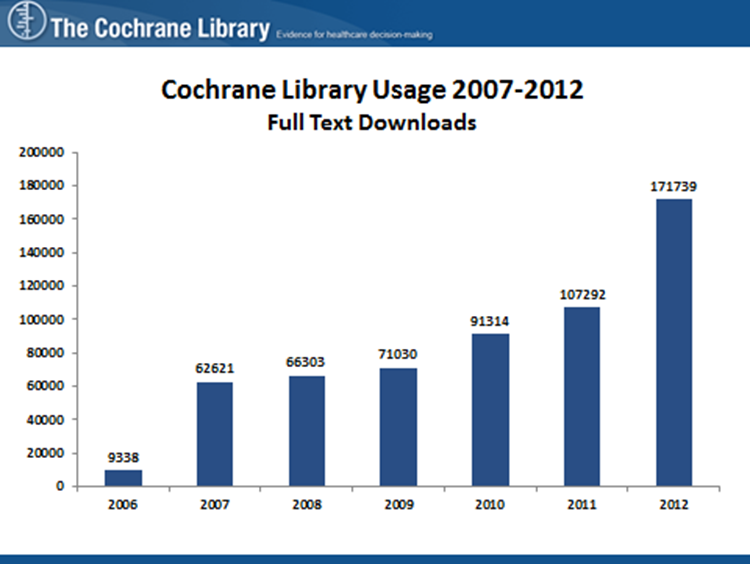 Yes, the Cochrane subscription is indispensable. We hope that ICMR again renews it and bestow us with the benefits. To remind ICMR and to motivate the renewal let us all sign the petition. Remember everytime someone signs it, an email is sent to ICMR requesting to renew the subscription. Many thanks for your comments and for the link to the petition that is already being signed. Why pressurise the ICMR for BUYING a national subscription from a private publisher ?? Wiley the publisher is extremely well off and harps huge profits and they should make the Cochrane Systematic Review FREE ACCESS for all people across borders. Web hosting is cheap nowadays and 35 US$ is exorbitant price I would say. If Wiley does not provide free access to all people the Cochrane authors should consider publishing their reviews as blogs and other free web repositories. 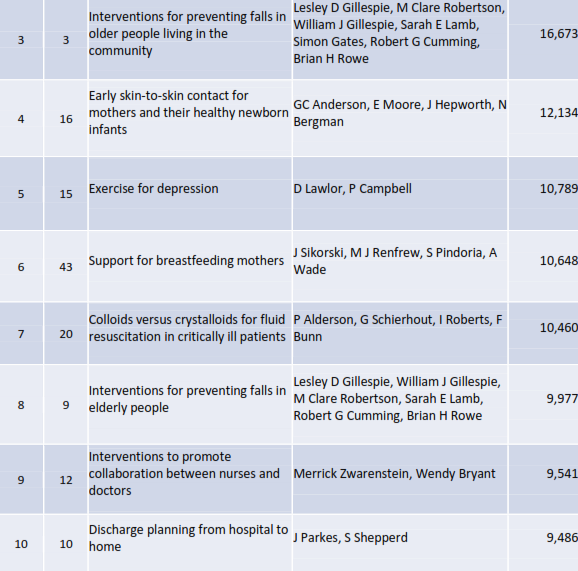 Cochrane authors are mostly independent and do not charge huge amounts for doing the review. 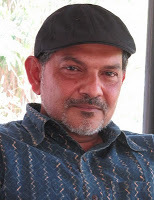 Why should publishers be allowed do a "loot raj" in the name of Cochrane ?? Thanks for your comments. The royalties from the sales of The Cochrane Library help fund the developments in methods that Cochrane has pioneered, including the software for preparing systematic Reviews (RevMan; GRADE-profiler). It also helps fund training and capacity-building initiatives across the Collaboration, and with a specific focus on inclusion of authors from LMICs. Cochrane Systematic Reviews are a collaborative effort by editorial teams and authors that starts from registering the title for the review and carries on beyond publishing the review to updating the. Quite a different process than that followed in other scientific journals, and with far more quality assurance than with blog-posts. if you are in search of Best skin specialist in delhi then your search ends at OlivaClinic.It is medico aesthetic http://www.olivaclinic.com/”">Skin clinic in Hyderabad offering advanced techniques of Skin Care Treatments. Healthcare Training India helps the students to acquaint themselves with the knowledge of end to end processing the healthcare industry. They get to understand the operational side of healthcare center along with the medical terminologies. r CBOCs, nationwide, with the next phase of deployment scheduled for later this month. Find here your payroll taxes, payroll taxes investment declaration and proof varification in india. For more details regarding payroll taxes or any other taxes related. Visit our website. Now a number of the games are so realistic looking they could almost pass for movies onmusichypeonline.com.